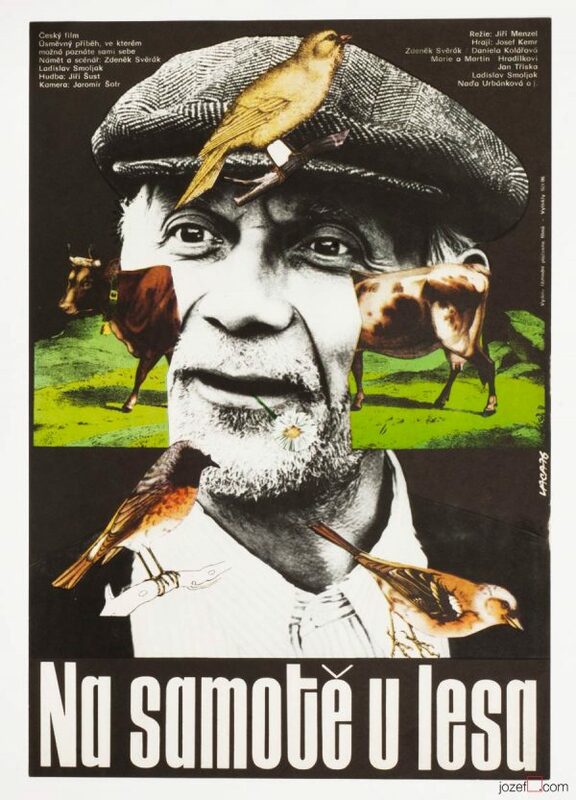 Minimalist movie poster designed for 70s East German drama with astonishing illustration by František Zálešák. 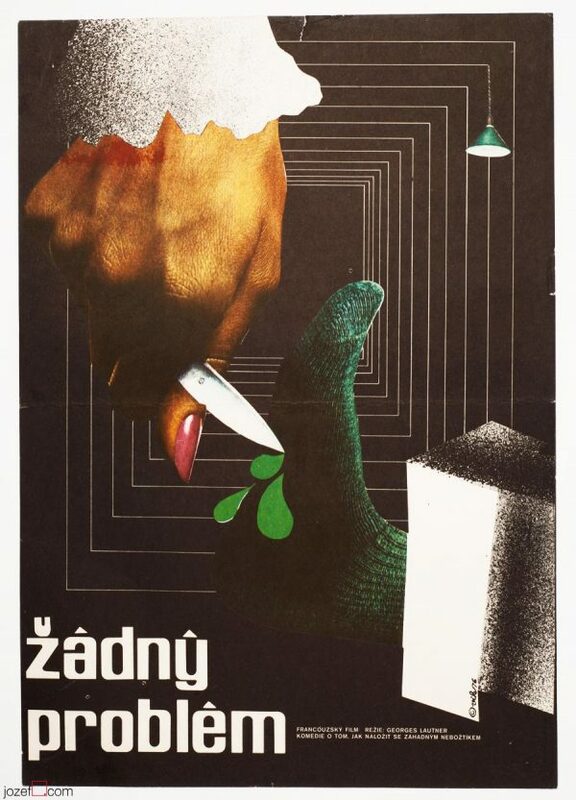 Outstanding poster artwork by František Zálešák. Poster is folded into quarters. Gently creased with few small cracks and stain on edges and folds. Damaged across folds in top part. 4cm crack in middle fold and large tear across fold in upper part. Small hole in top right with small spots bellow (remaining from a glue). Bit of writing from the back slightly overleaping above the fold. 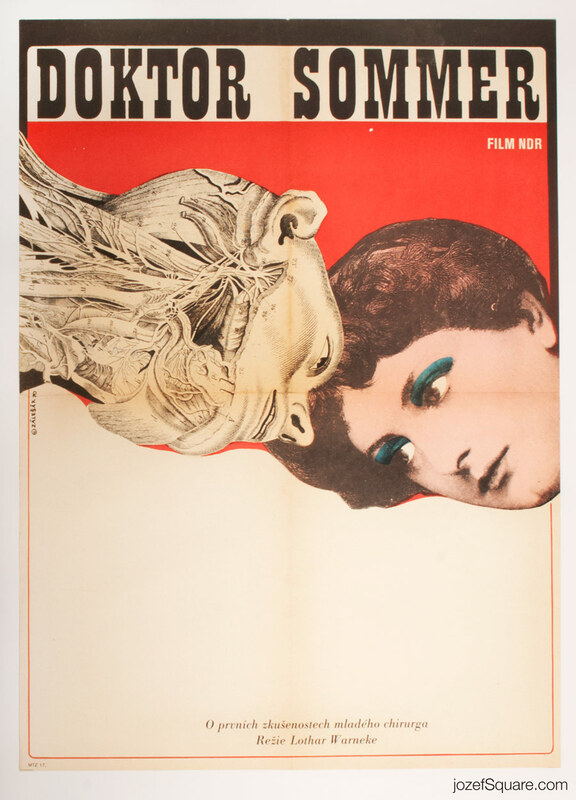 Movie poster is in large A1 format (81.6 x 58.5 cm). Nice vintage surviver that needs to be framed and preserved. 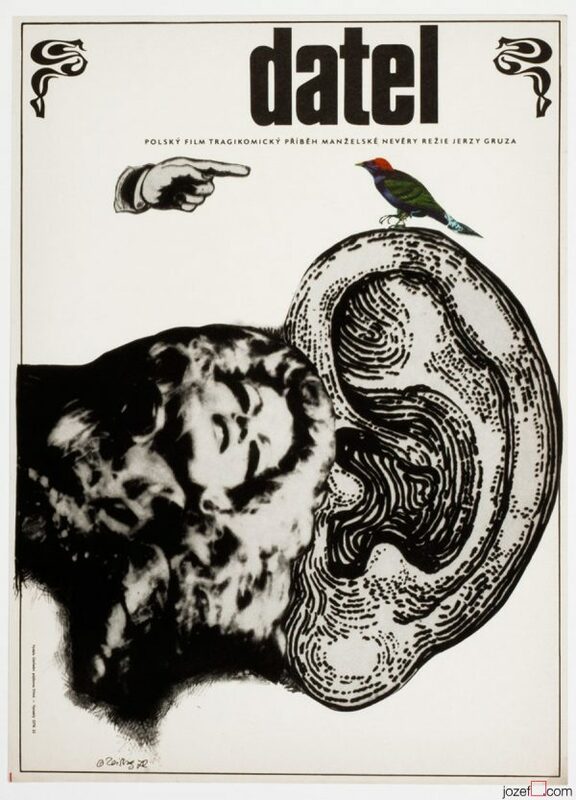 60’s posters made by graphic artists from Czechoslovakia. 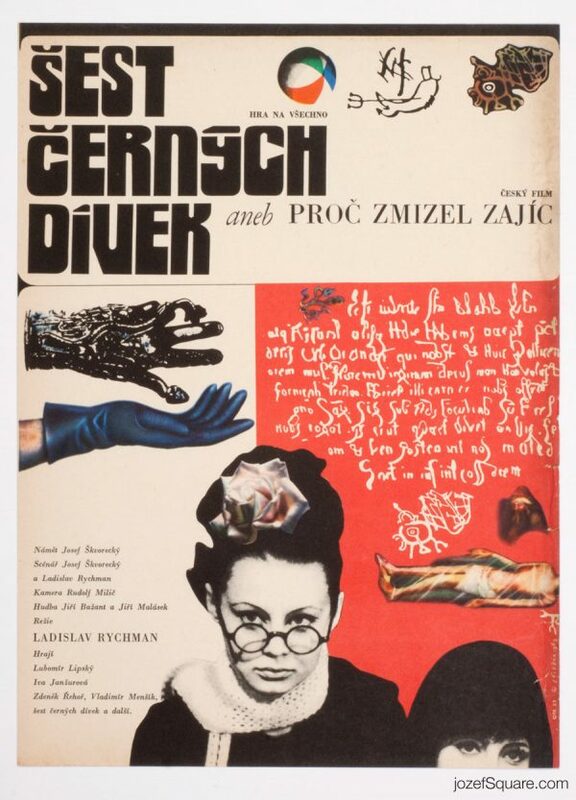 Be the first to review “Movie Poster – Doctor Sommer, František Zálešák, 1970” Click here to cancel reply.